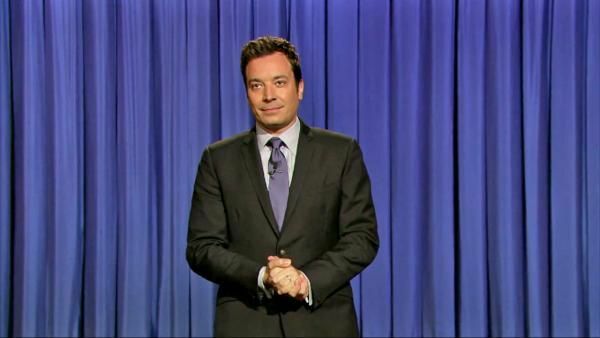 The Tonight Show is a legendary event, and it shows no signs of slowing down. Since it’s debut in 1954, The Tonight Show has been hosted by some of the country’s best comedians, and the enduring sketches and compelling interviews are discussed the next day at the water cooler, online and on the air. 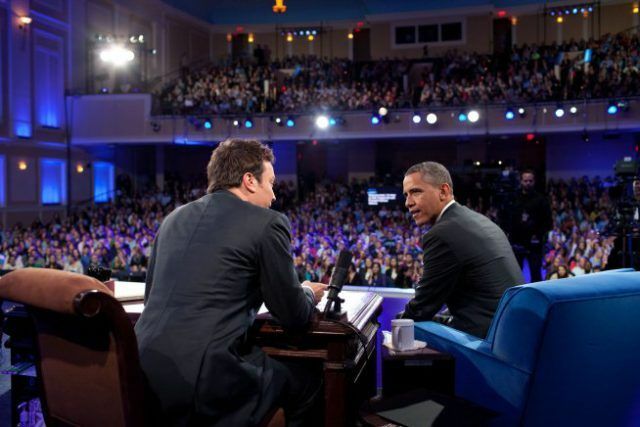 Currently the longest running regularly scheduled entertainment program in the United States, The Tonight Show is the perfect blend of comedy, music and celebrity interaction. New host Jimmy Fallon has quickly become one of the most exciting talk show hosts, thanks to his incredible wit and talent. 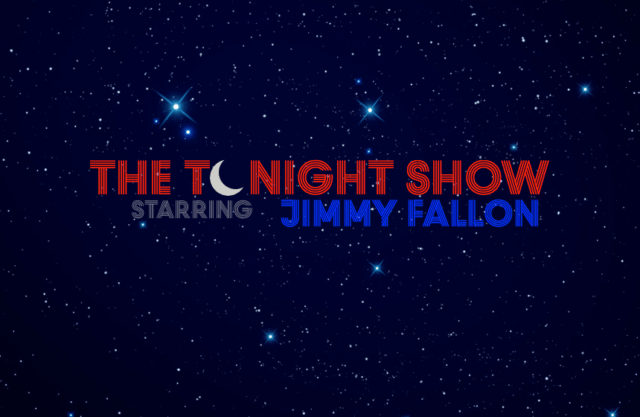 With the house band The Roots, the stellar list of celebrity and musical guests, and the clever entertaining sketches, The Tonight Show (now back in New York City) has a fresh feel and is bigger than ever. 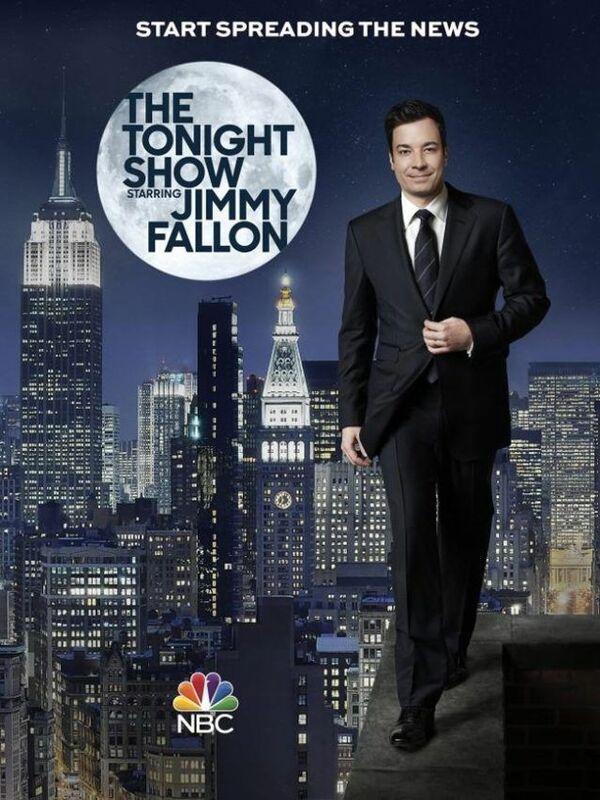 Want to be Part of the Tonight Show Audience? Be a part of the exclusive late night show with Seth Meyers. Millionaire’s Concierge can put you right in the middle of the action. 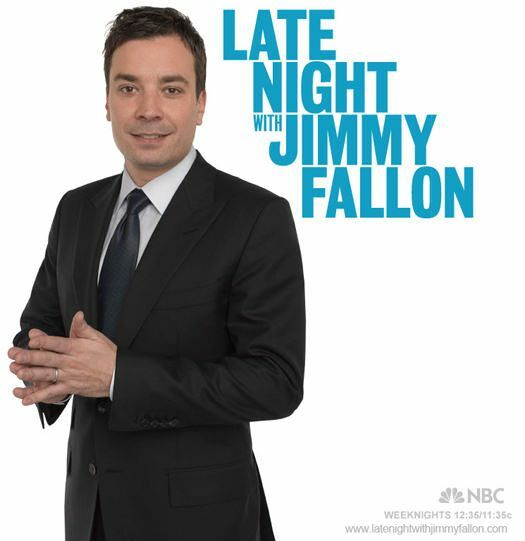 Contact us through the form at the right, or call us today to find out more about the late night with Jimmy Fallon.